These are legendary and Hall of Fame coaches providing you with words of wisdom, the pearls of their many years experience as the best of the best coaches. Get the complete set of all 47 Gilman Legend Series Posters for just $47! 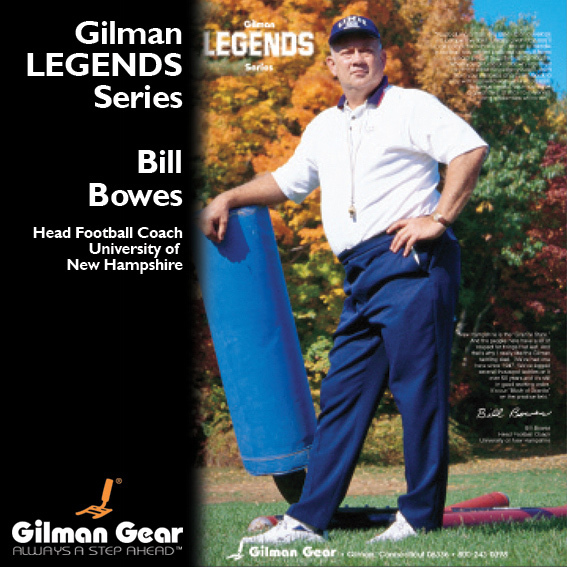 The Gilman Legend Series showcases the nation's finest coaches. Each poster offers words of wisdom.